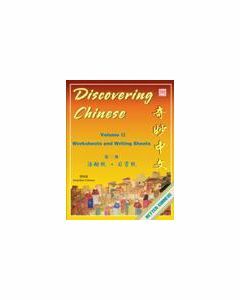 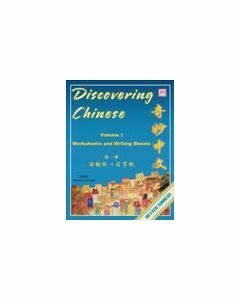 Better Chinese materials are part of an integrated curriculum designed to motivate students in non-native Chinese environments to start speaking Chinese. Developed by experienced teachers and educators, our entire curriculum is classroom-tested with proven results. 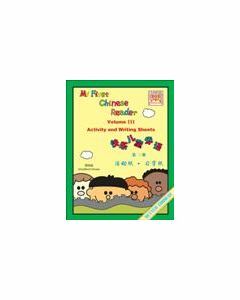 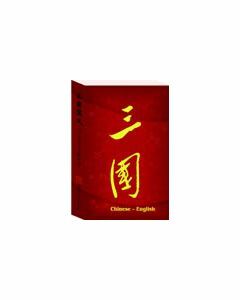 Through our range of multimedia products, students can easily learn Chinese in school or at home.